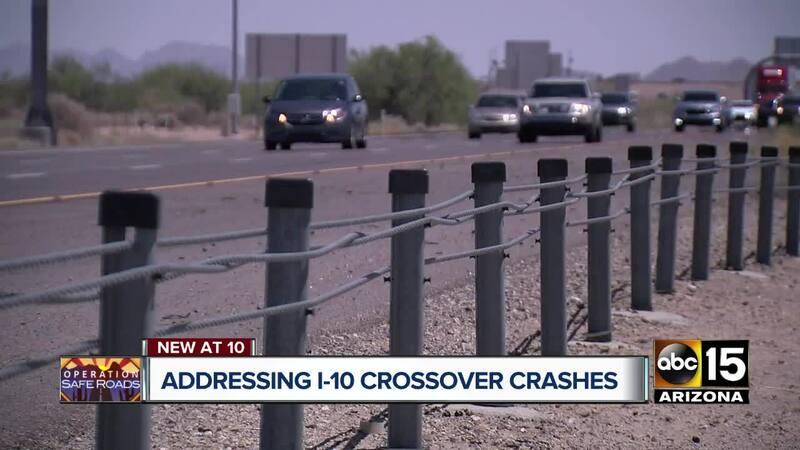 PHOENIX — An Arizona State Transportation Board member has requested that the issue of whether cross-median barriers should be placed on Interstate 10 between Phoenix to Tucson be openly discussed at a future meeting. Gary Knight, the board’s newest member and deputy mayor of Yuma, made a request at the end of a March 15 meeting to place the issue on the agenda of a future meeting. One man, Mike Humphrey, who lost his wife and sister in a crossover crash, has been repeatedly requesting a hearing from board members by speaking during public comment at meetings. Humphrey is also locked in an ongoing lawsuit with the Arizona Department of Transportation as a result of a 2008 crash that killed his wife, Pam, and sister, Ann. An ABC15 Operation Safe Roads investigation highlighted his family’s deaths and revealed that nearly 150 cross-median crashes have occurred on a pair of 20-mile stretches since 2001. 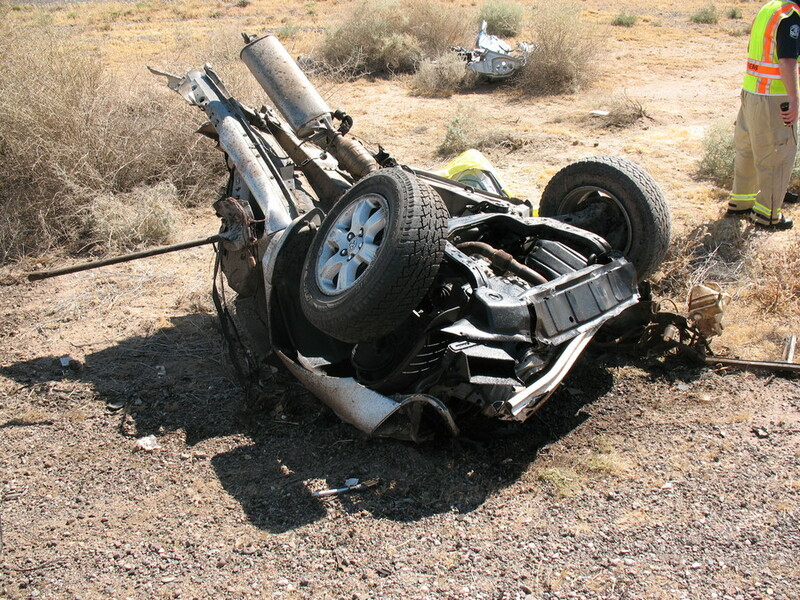 Steven Boschen, an ADOT assistant director, said that cross-median crashes are rare and unpredictable, accounting for about one-percent of fatalities.